Chiropractors that use the Graston Technique® (GT) are still limited in St. Petersburg, but Dr. Reza Ghassemi, at Reza Chiropractic, has seen how effective it is for his patients. The technique is recognized and used as a treatment for rehabilitation by many elite athletes, clinicians, and other patients from all over the world for soft-tissue mobilization. This method of treatment decreases the time of the treatment for the patient in St. Petersburg because the instruments help to target the treatment areas more directly. The direct application helps create a more efficient treatment than if the procedure is done with the chiropractor’s hands alone. This method requires skilled hands, of course, but with the help of the special tools, the treatment is more active. What is Soft Tissue Mobilization? Soft tissue is also known as fascia in the world of anatomy. It is the white membrane lying just below your skin. In your body, it is a soft connective tissue that plays the role of joining muscles, bones, nerves, and blood vessels together. It is primarily made up of collagen, and issues may begin if it loses its stiffness or becomes too stiff. Soft tissue mobilization addresses any injury which affects the connective tissue. Chiropractors that use the Graston Technique work on the muscles, tendons, and fascia. What Injuries are Treated with the Graston Technique? Common types of injuries that can be treated by chiropractors that use the Graston Technique in St. Petersburg can include many of the harms caused by sports, accidents, surgeries, and the wear and tear of everyday life. Achilles tendonitis– a condition that creates pain along the back of the leg near the heel of the foot. Carpal tunnel syndrome– this hand and arm condition is the result of pinched nerves in the wrist and can cause tingling, numbness, and other symptoms. 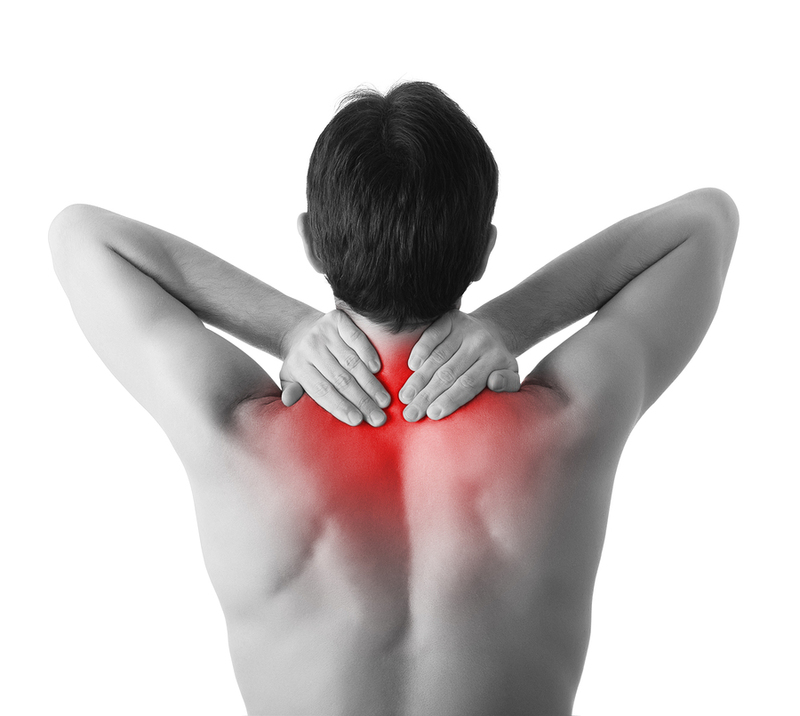 Neck pain- Cervical sprains or strains that interrupt daily life thanks to shooting pain. Fibromyalgia– this disorder spreads musculoskeletal pain with amplified painful sensations. Foot pain- Plantar fasciitis, or foot pain, occurs when the band of tissue connecting your heel bone to your toes is weak, swollen, or irritated. Shin splints- this is the pain that stretches along the large bone in front of your leg, the tibia. Scar tissue- this is new tissue growth to replace the usual layer of skin after an injury. Women’s health– these can be issues caused from post-mastectomy or cesarean scarring. The duration of the treatment depends on your injuries, how severe they are, and what parts of the body are injured. Chiropractors that use the Graston Technique have to examine your particular situation and create a customized treatment plan for you. In general, most patients in St. Petersburg are recommended to go through one to two treatments per week. They will typically start to experience improvements in the third or fourth session, and after four to five weeks of regular therapy, their physical conditions are often resolved. Try the Graston Technique with Reza Chiropractic Today! If you have any soft tissue injury or are simply curious about this practice, find out more from Dr. Reza. He is one of the few chiropractors that use the Graston Technique in the St. Petersburg area. He is fully certified in performing the patented procedure and can be trusted to help you achieve bodily rehabilitation and restoration as soon as possible. Call Reza Chiropractor in St. Petersburg with your questions, concerns, or to schedule your appointment at (727) 526-7700. You will be glad you did.